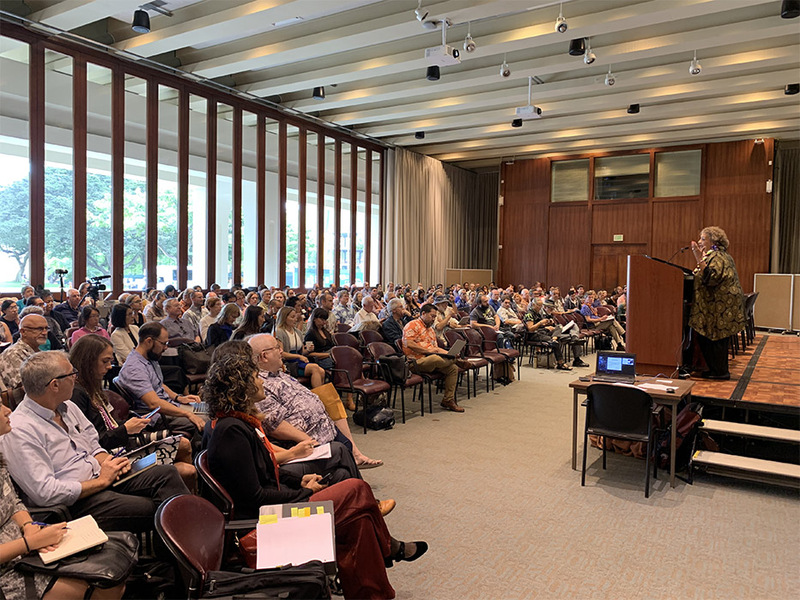 Hosted by the Hawai’i Climate Change Mitigation and Adaptation Commission, discussions at the 2019 Conference are intended to help further educate and actively engage the general public in the State’s call to action to address the effects of global warming and climate change. (https://www.civilbeat.org/2019/01/fight-against-climate-change-is-an-all-in-war/;http://www.hawaiipublicradio.org/post/equity-climate-solutions-focus-hawai-i-climate-conference). Beverly Scott Associates, LLC is an infrastructure sector practice committed to advancing shared prosperity, inclusion for historically underutilized groups and high needs communities; and, building healthy and sustainable outcomes for people and communities through reinvestment in American infrastructure.